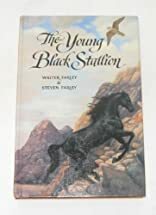 Born in the mountain stronghold of an Arabian sheik, the Black Stallion is a horse unlike any other. Big, beautiful, and savage, he has courage in his heart and fire in his eyes. When the Black is threatened by a band of raiders attempting to kidnap him, he escapes into the wilderness, beginning a perilous journey that will test his strength, speed, and will to survive. 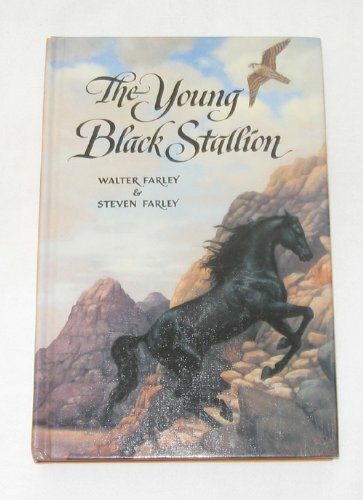 2/15/2007 lois toureen said: Love Walter Farley's books.